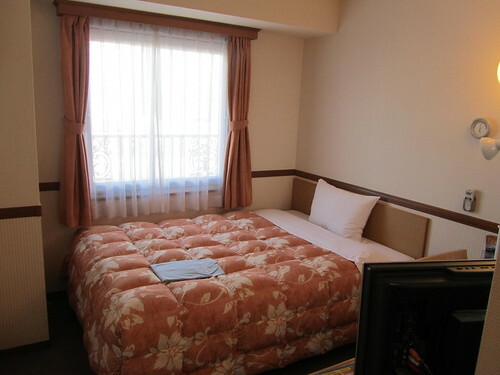 If you’ve been following my blog, you will know that in April I finished my three years in Japan with an eight night stay in Tokyo (well, actually it was seven in Tokyo and one in Chiba). My trip included excursions to various nearby places, but my main base was Shinagawa. Now I’ve finally finished writing about those adventures in detail, I thought I’d present a quick summary of my itinerary. Planning a trip to Japan can be quite daunting (I remember the overwhelming feelings I had when I planned my first trip in 2006), so perhaps my ideas will help you if you’re planning to visit this beautiful country (just click on the links for more information about the things that I mention, and a lot more pictures). Of course, if you are planning a trip to Japan, I recommend that you do a lot more than visit Tokyo and surrounding areas. 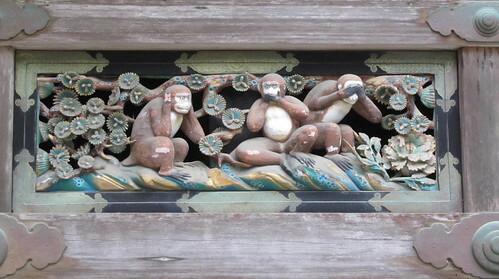 Check out the rest of my blog for hints and tips about many different areas of Japan. 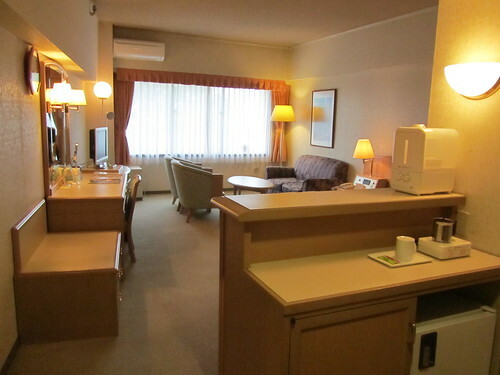 …and then spent my last night in the Narita Kuko one (which had a huge room compared to the usual ones!). It was my first day of freedom (i.e. unemployment) and I made my way to Tokyo. The day consisted of settling in to my hotel in Shinagawa, checking out the shops at Tokyo Station, and hanging out in Shibuya. It was mainly a day of orientation and shopping. 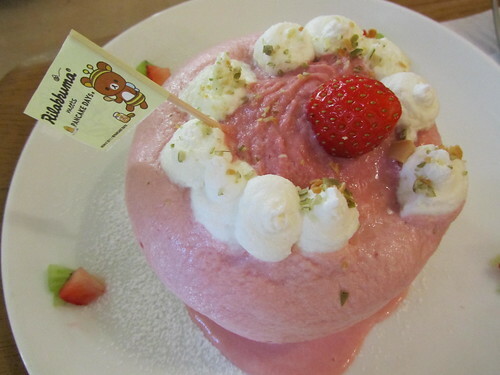 I went to see the pandas at Ueno Zoo then took a walk to Kappabashi-dori. 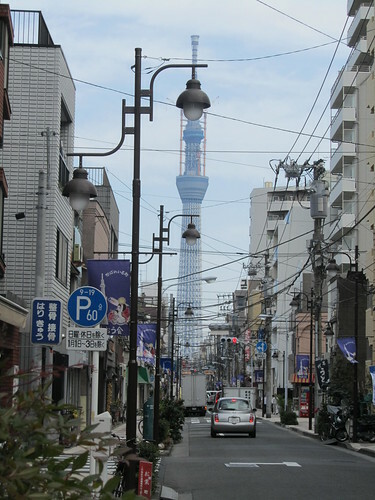 After that I made my way to Asakusa and had a few random Tokyo Sky Tree sightings. 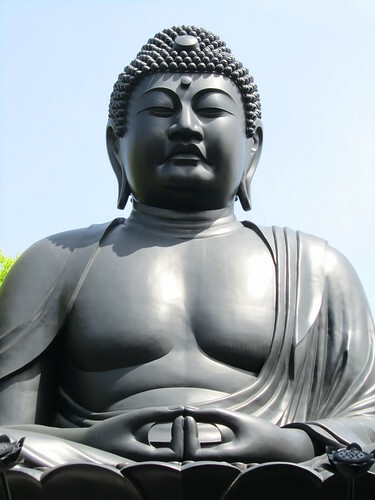 Having failed to arrive in time the day before, I went straight to the Tokyo Daibutsu in the morning. 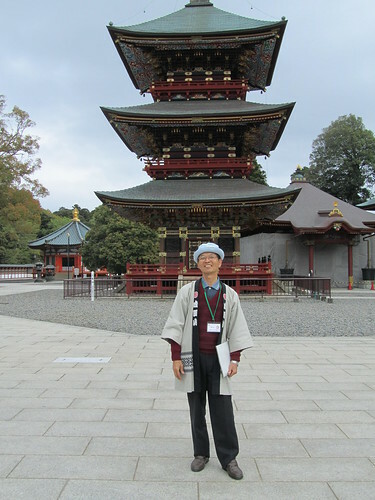 Then I discovered Zojyoji and Tokyo Tower. A packed day, starting with a trip to Meiji Park flea market. Then I walked to Meiji Jingu for a little bit of calm, before heading into the weekend madness of Harajuku and Yoyogi Park (an absolute must if you’re in Tokyo on a Sunday). 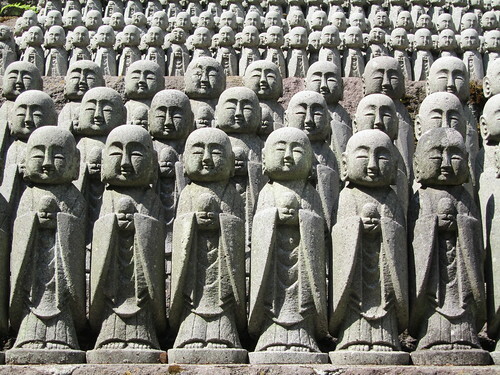 Kamakura & Enoshima are also perfect for a day-trip from Tokyo. There’s Tsurugaoka Hachiman-gu, the Great Buddha of Kamakura and Hase-dera in Kamakura, and then Enoshima is just a short, scenic ride away. The final day, and one more temple: Narita-san. As I wasn’t a tourist, I wasn’t able to use the wonderful Japan Rail Pass, and that’s why I opted for a Tokyo-based trip this time. If you visit as a tourist I highly recommend getting a rail pass and seeing much more of Japan than just Tokyo. But if you’re living in Japan and want to spend your holiday in an interesting way, my itinerary above might give you a few ideas. I didn’t spend a lot on travel – just the bullet train from Hamamatsu to Tokyo initially, then a few JR and other local trains (like the Tobu Line and Enoden). 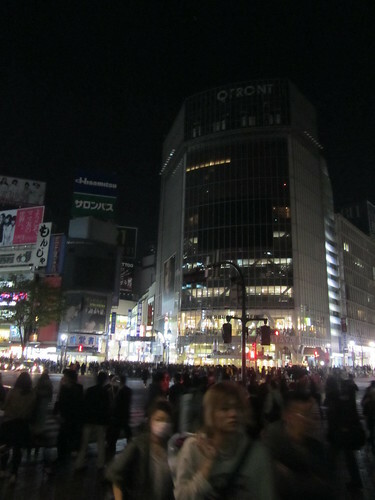 In Tokyo I used a Suica card to get about, and spent most of my time on the JR Yamanote Line. It’s so much easier than having to buy a subway or JR ticket every time! You just buy this card initially and then top it up using the machine (which is in English). It’s like an Oyster card in London. If you have any questions about my trip, I’m more than happy to respond to queries and will try to give you as much advice as I can. I can’t promise my information will always be 100% accurate, but I’ll try my best! So please leave a comment below, or get in touch. Don’t worry readers, as I have said many times before, my Japanese adventures are far from over. Of course, I will visit Japan again as soon as possible, but in the meantime I will be writing about Japanese culture at least once a week on this blog. Perhaps I will be reminiscing about something I enjoyed, informing you about something happening in Japan, or letting you know about how you can enjoy Japan without being in Japan at all. One of my missions on this blog now is to find as much Japan in the UK as possible, and share it with you! So please keep reading, and don’t forget to subscribe by Feedburner, WordPress or RSS feed, “like” me on Facebook and/or “follow” me on Twitter. Of course, I’m always happy to hear from you in the comments below every post too, or directly if you prefer. Loved reading about your journey the whole way! 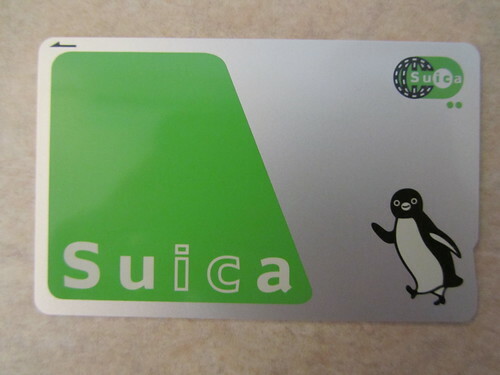 Thanks for the Tokyo Inn membership and the suica card tips! Very useful!